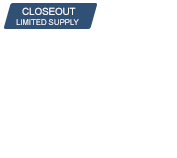 Please see our Roost Deflectors category for more choices. Fits under or over your jersey. This product fits great and is surprisingly comfortable really happy with it. Great value for the price..
Good fit. I wear under jersey and it’s light weight. Adjustable shoulders and side straps. 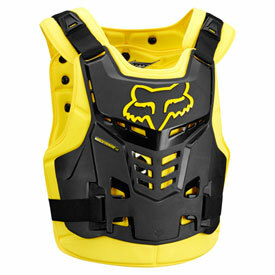 Is this roost deflector youth or adult size? Hi Sherri, the Black/Yellow colorway is in the Adult version. The Blue/Green is in the Youth version. Hope this helps. Great pricing on past season protection. I am looking to purchase one of these for my 13 year old son, he’s around 5 foot 4 inches, would the Small/Medium be big enough? BEST ANSWER: Hi! Thank you for reaching out. Our Adult Small/Medium is recommended for 32" - 40" chest size. To measure the chest circumference, place the tape around the fullest part of the chest, under the arms. Hope this helps! Happy Ridings from all of us at Fox! I’m 5’10 185lbs what size should I be looking for. Wearing over jersey or sweatshirt?